During my holiday to Tokyo in Nov-Dec 2010, I met up with a friend living there and we drove up to Nasu Highland Park. 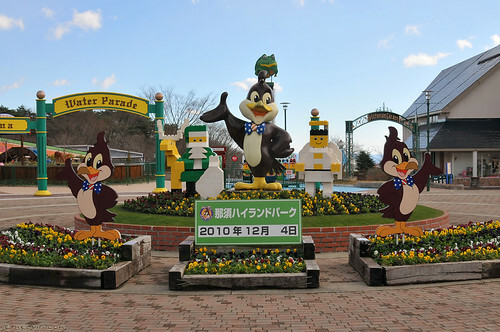 One of the attraction is the LEGO pavilion! Not as big as a whole Legoland, but still nice. Here are some pics I took. Click on thumbnails to see bigger.